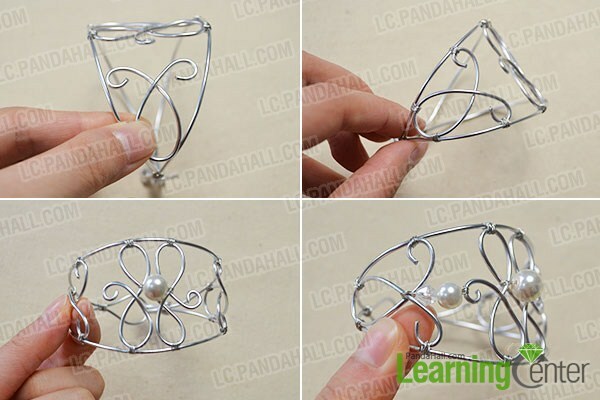 Summary: In this tutorial, I will tell you how to make a woven bracelet. 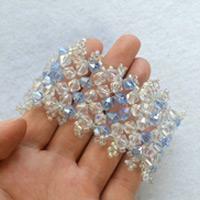 You will be amazed that some beads and wires can make a beautiful bracelet. 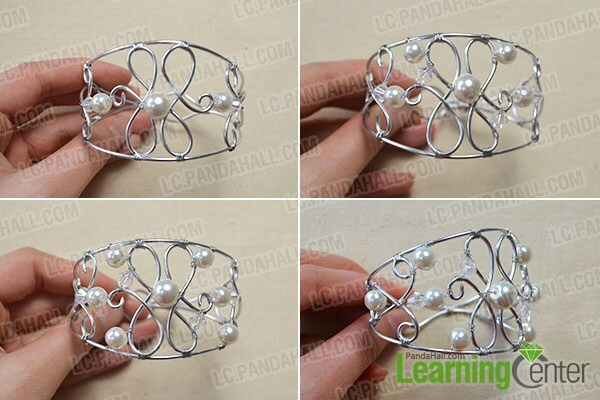 This picture shows us a beautiful woven silver bracelet, and it’s a kind of wire wrap bracelet. 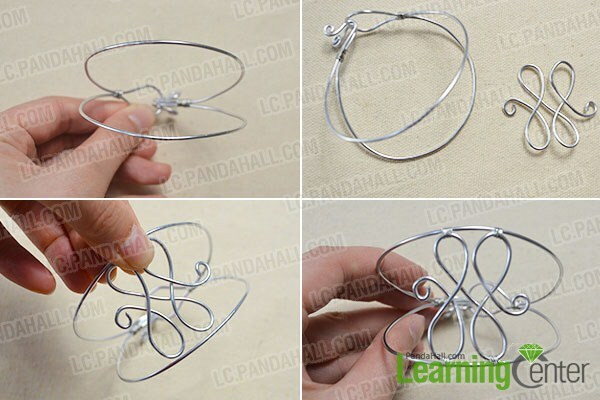 In the following part, I will tell you how to make this wire wrapped bracelet. 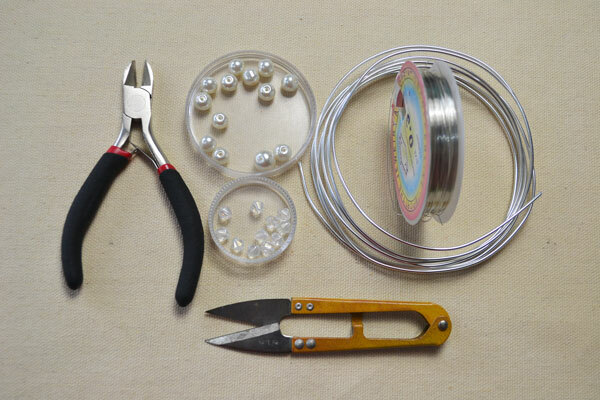 You can make one for your best friend. 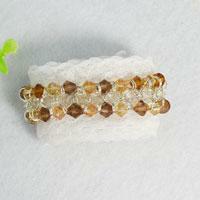 Just with simple beads and wires, you can make such a beautiful bracelet. 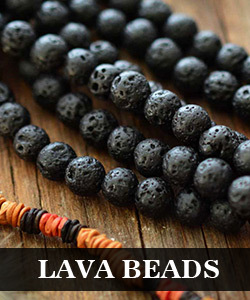 Do you want to have a try? 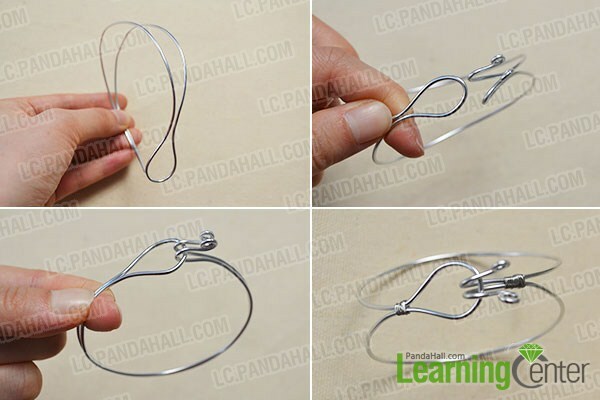 Try to make one for your best friends, I'm sure she will like it.